New research being conducted by researchers at the University of Connecticut Health Center is focusing on strategies to prevent the catastrophic effects of stroke. As any Atlanta disability lawyer knows, in most cases of stroke, the person does not die immediately, but may suffer from catastrophic consequences that can have a devastating impact on the rest of his life. In many cases, persons with stroke are left with severe physical and mental disabilities that even prevent them from being able to care for themselves, or perform routine tasks every day. In many cases, patients need long-term and even lifelong assistance, because they lose their ability to move their limbs for minor functions. In some cases, patients are not even able to get themselves out of bed. Another major effect of stroke is the effect on speech centers in the brain. Many patients who have suffered a stroke cannot speak any more, and others who have suffered a stroke may have slurred speech. 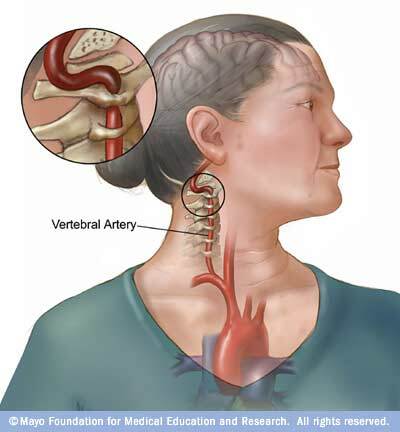 What is worse is that the number of people who suffer and survive a stroke is expected to grow with an increase in the senior population in the country. The researchers focused on survivors who suffer from ischemic stroke, which is the most common form of stroke. According to the researchers, when tissue plasminogen activator medication is administered soon after the stroke, the chances of a complete recovery are much greater, and the risks of catastrophic side effects after the stroke drop substantially. However, across the country, only between 5 % and 8% of patients who suffer from a stroke receive such tissue plasminogen activator therapy. Expansion of this therapy to large sections of the population could help reduce the debilitating effects of stroke.